Serving Minneapolis, St. Paul, and all of the Twin Cities area. A Great Value - Create a beautiful kitchen or bath for a fraction of the cost of a full tear out. Fast - A typical kitchen can be refaced in days, not weeks like a tear out. 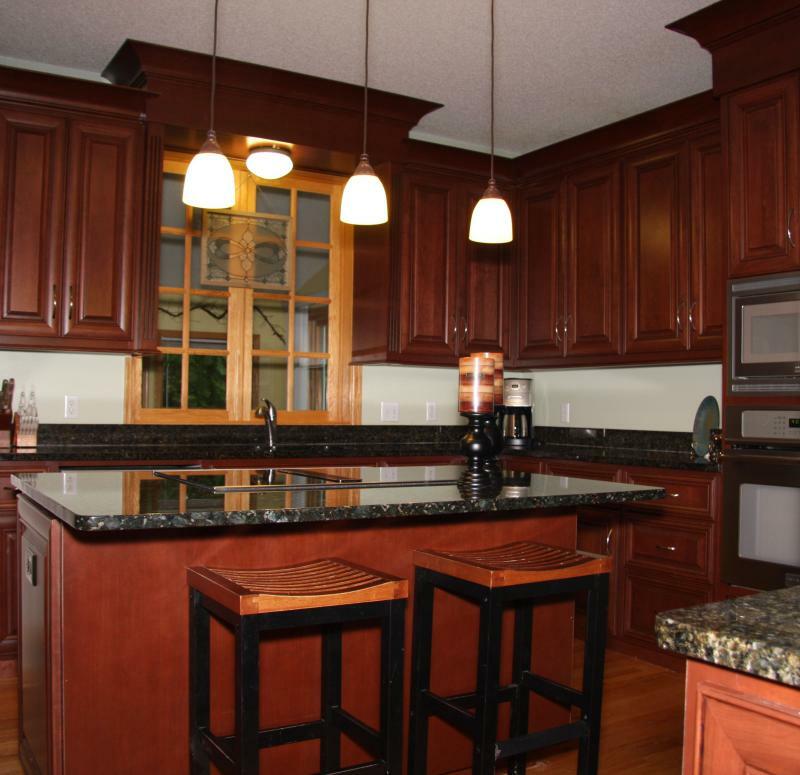 Hassle free - Your kitchen or bath remains fully functional through out the cabinet refacing process. Craftsmanship - We use superior quality materials and techniques to do the job right. Experience - we have over 20 years experience in remodeling. Professionalism - We treat every home like it is our own. We are clean, friendly, and courteous. Choices - As a certified refacing & more contractor we are able to offer many more choices in woods, finishes, and accessories then the typical refacing company. Visit the Gallery to see before and after pictures of kitchens we have refaced, learn more about the refacing process, learn about the Face Value team, or learn how to contact us. Click the logo below to vist the refacing & more website and see all of the choices we offer.